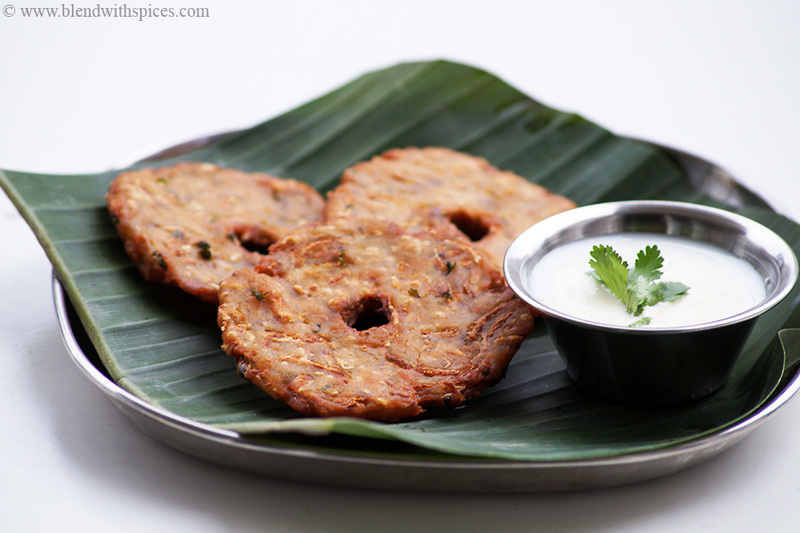 Sorakaya Vadalu Recipe / Anapakaya Garelu – A Traditional Andhra Snack Recipe made with bottle gourd and rice flour. Sorakaya / Anapakaya / Lauki / Bottle Gourd is a commonly used vegetable in Andhra Pradesh. We make many Andhra recipes using Bottle Gourd such as Sorakaya Pachadi, Sorakaya Palu Posina Koora, Sorakaya Pappu and Sorakaya Perugu Pachadi. These traditional Andhra vadas are crispy outside and soft inside and best when eaten hot. These are usually served as a breakfast with yogurt or as a snack with a cup of chai or coffee. 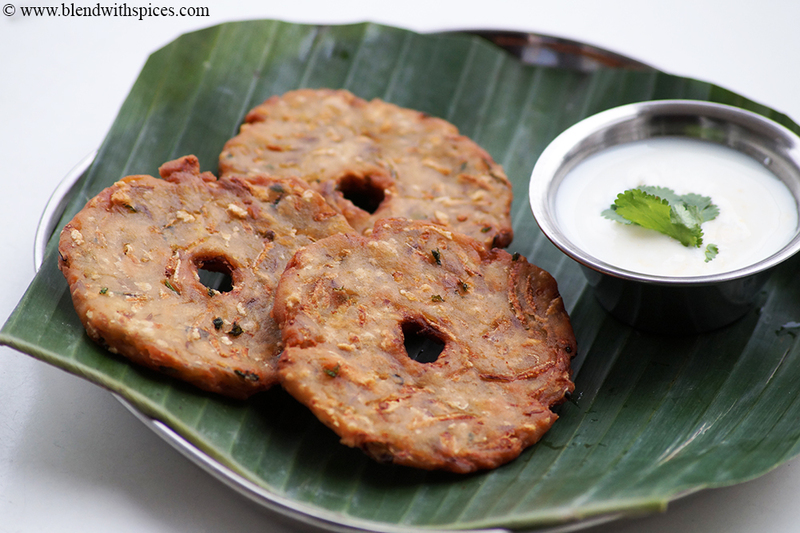 The good thing is these Sorakaya Vadalu doesn’t take much time to make. All you need is a few ingredients and a little time to make these yummy Bottle Gourd Vadalu. If you are looking for more Traditional South Indian Recipes then do check Tomato Rice, Onion Kulambu Recipe, Nimmakaya Pulihora, Miriyala Pulihora and Chekkalu. Did you make a recipe? Follow and Tag me on Instagram, Twitter or Facebook so I can see all the Blend with Spices recipes you make. ???? 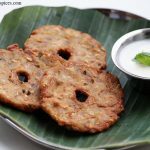 How to Make Sorakaya Vada - A Traditional Andhra Snack made with bottle gourd / lauki and rice flour. Wash, peel and grate the bottle gourd and keep it aside. In a mixing bowl, add the rice flour, grated bottle gourd, cumin seeds, grated ginger, finely chopped green chilies, salt and coriander leaves and mix everything well. 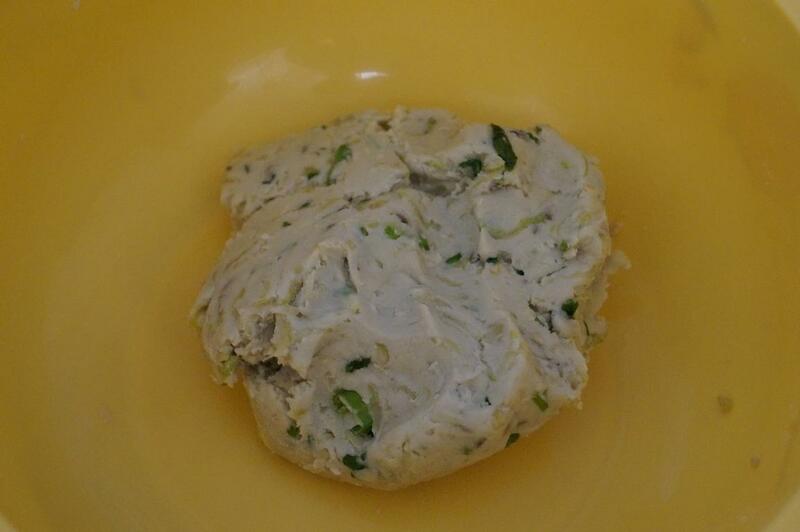 Make a smooth dough without adding any water. Sprinkle water only if needed. Heat oil over a medium flame. Divide the dough into small round balls. keep them aside. Grease a plastic sheet with little oil. Take a dough ball and flatten it into a thin round disc on the greased plastic sheet. 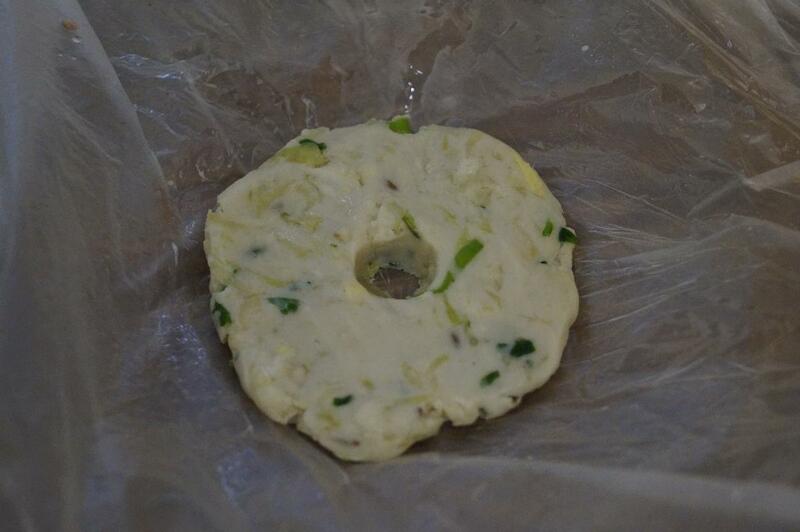 Make a small hole in the middle of the vada/dough disc and slowly drop it into the hot oil. Deep fry them over a medium flame until golden brown on both sides. Drain on a paper towel and serve hot with yogurt. The oil should not be smoking hot. Fry the vadas over a medium flame. I have used the grated ginger and chopped chillies in this recipe, but you can use ginger green chilli paste. The oil should be hot enough to fry the vadas. Looks simple to make and really delicious. Are these crispy? I have one bottle gourd in my refrigerator and I ma getting tempted to try. Can we store it for a week days? Unfortunately, No! I suggest to consume them on the same day.